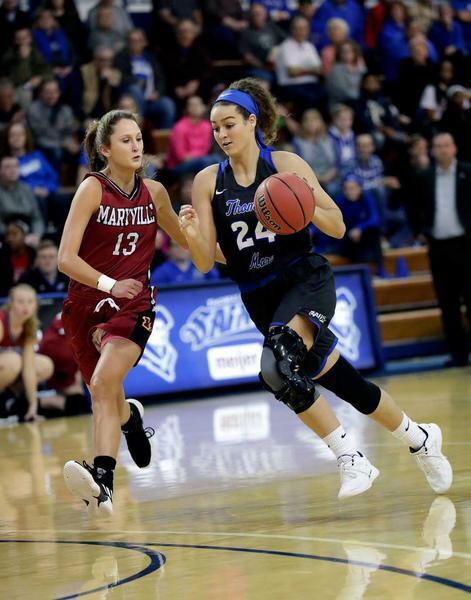 For Thomas More University and senior guard Madison Temple, excellence has turned into expectation. 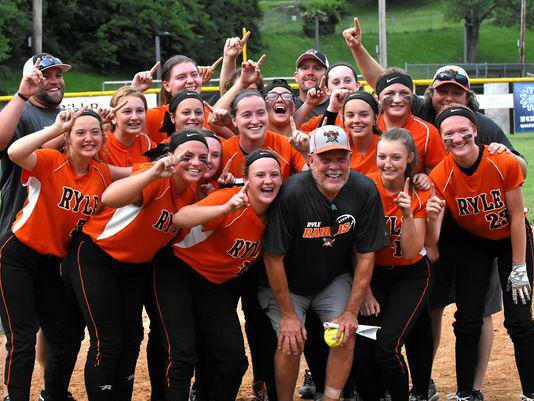 As Temple – an Anderson graduate – entered the program, the Saints were on the heels of a 33-0 season capped off by a national championship. 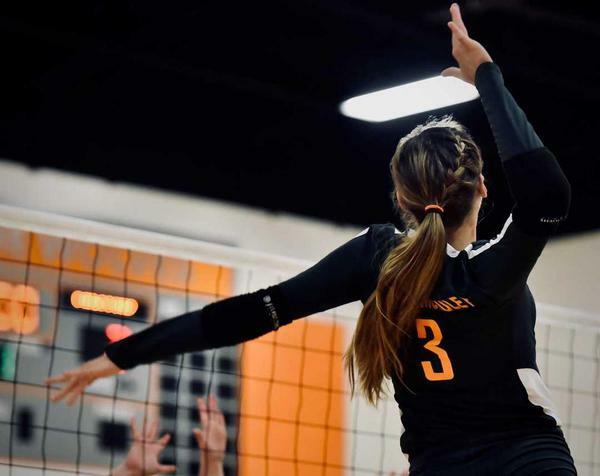 She helped continue that trend, assisting the squad to another undefeated campaign and Division III crown in 2016 as a freshman. 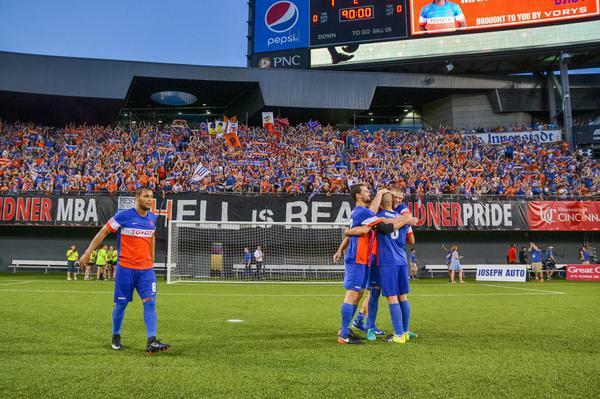 As FC Cincinnati celebrates its West End stadium victory and inches closer to that coveted Major League Soccer call-up, it is important to realize how they got here — through shady politics, doublespeak and hypocrisy. Cincinnati Cyclones hockey made its triumphant return Saturday, and a raucous US Bank Area crowd proved it was more than ready. 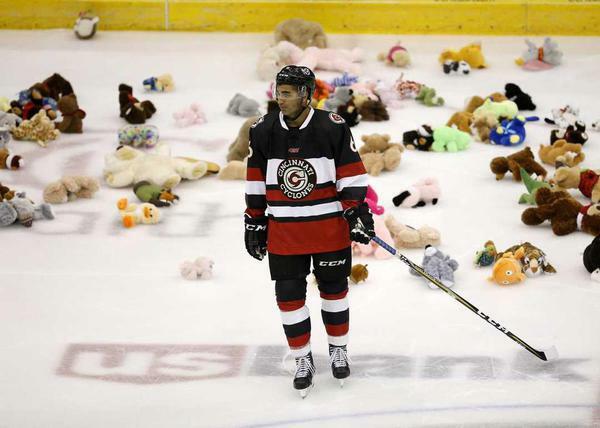 Fueled by $1 hot dogs and beer, fans erupted for the Cyclones and unleashed their collective vitriol for the intruding Fort Wayne Komets. 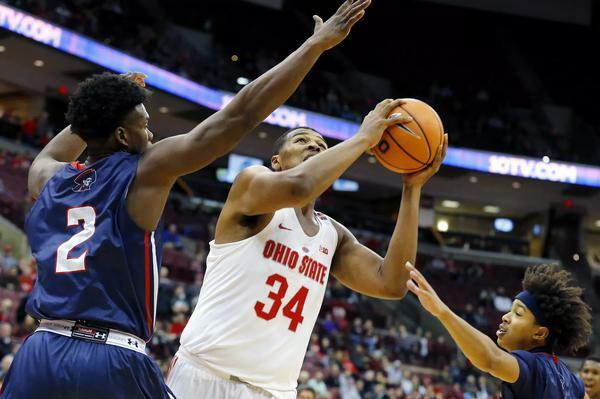 Ohio State freshman center Kaleb Wesson is a relic. At 6-foot-9, 270 pounds, the former Mr. Basketball for the state of Ohio hearkens back to a forgotten era, where the lore is threaded with tales of dominant centers and back to the basket technicians. 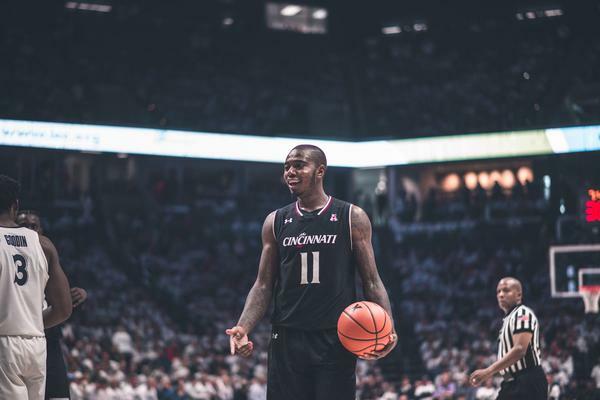 In the face of postionless small ball and an increased premium on the three-point shot, Wesson resists, instead setting up camp on the interior. 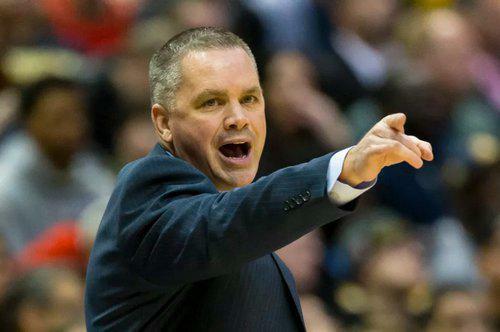 Ohio State’s initial transition from the Thad Matta to Chris Holtmann era was marked with turmoil. 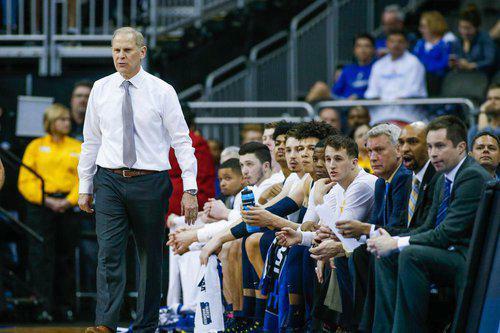 Citing a lack of success in bringing in Ohio’s best and brightest, Matta’s sudden departure represented yet another strike in a long string of Buckeye gut punches. In Versailles, OH, a small village tucked away in the heart of Buckeye country, an age-old war battles on. The Michigan Wolverines and Ohio State Buckeyes square up once more, each looking to plant another flag in the midwest. Both know the turf, and both pride themselves on snatching away talent from the other’s grasp. This time the prize is Justin Ahrens, a 3-star wing once set to don the scarlet and grey, now turned sharpshooter for hire.